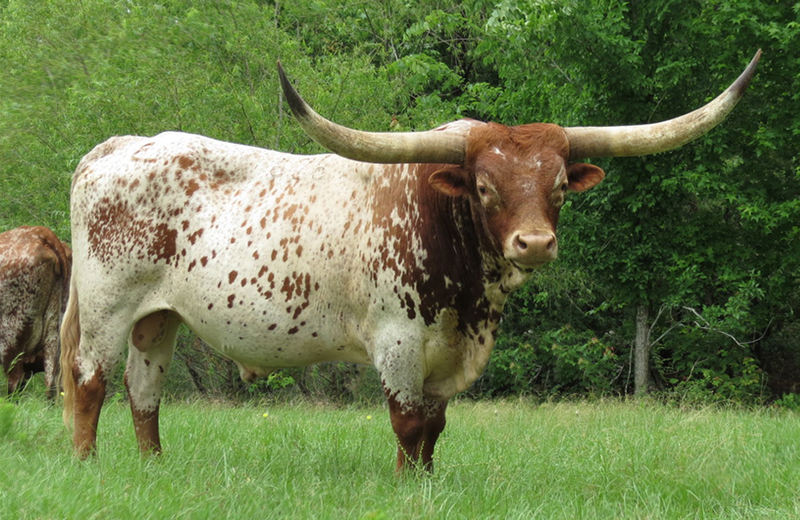 We bought our first Texas Longhorn cattle in 1995 and we've been hooked ever since! The ranch is located in Lufkin, Texas, in the beautiful Piney Woods area. Currently, we have about 270 head of longhorns, and we stand behind each head we sell.